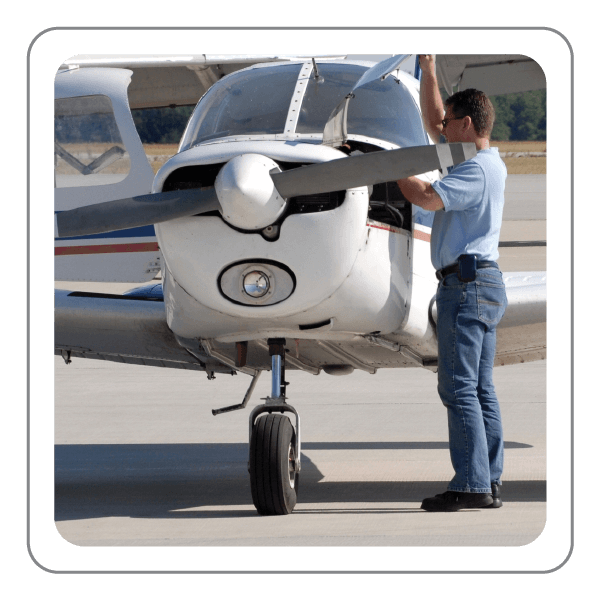 Comprehensive self-study course designed to help you pass the Inspection Authorization Knowledge Test, which is one of the most rigorous FAA knowledge tests. Each of the 10 study units in the course consists of introductory audiovisual presentations; true/false study questions; a detailed, illustrated knowledge transfer outline; and a final multiple-choice test. 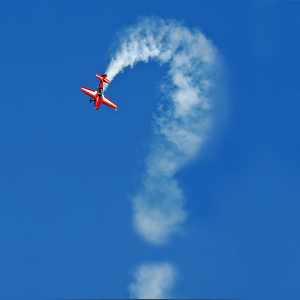 You will also have access to practice exams featuring FAA testing center emulations. For additional information on this course, please visit the Gleim IATC Informational page.